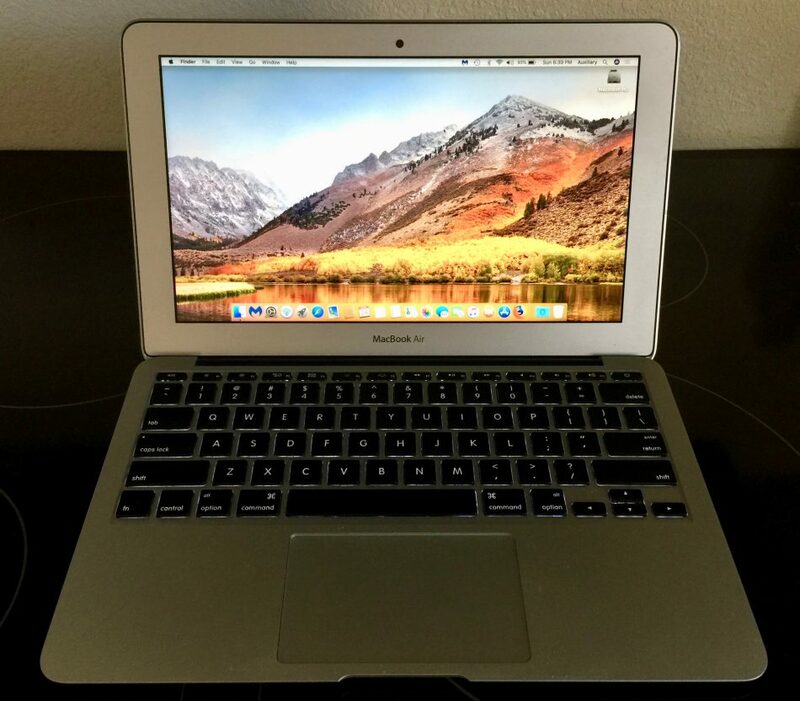 I have a MacBook Air (11-inch, Early 2014) that is in pristine condition. No bugs or anomalies, and the display is crisp and bright. I will provide a spare charging unit, as well as adapters for HDMI and other peripherals. I am visiting Saba on a dive vacation, and I will be here until April 2nd.